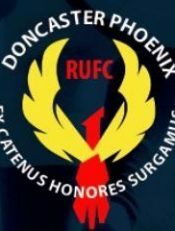 Doncaster Phoenix R.U.F.C. stands as an independent amateur club allied to Doncaster Knights. The club is very progressive with a clear vision of playing the highest standard of rugby attainable by an amateur club adopting professional standards.